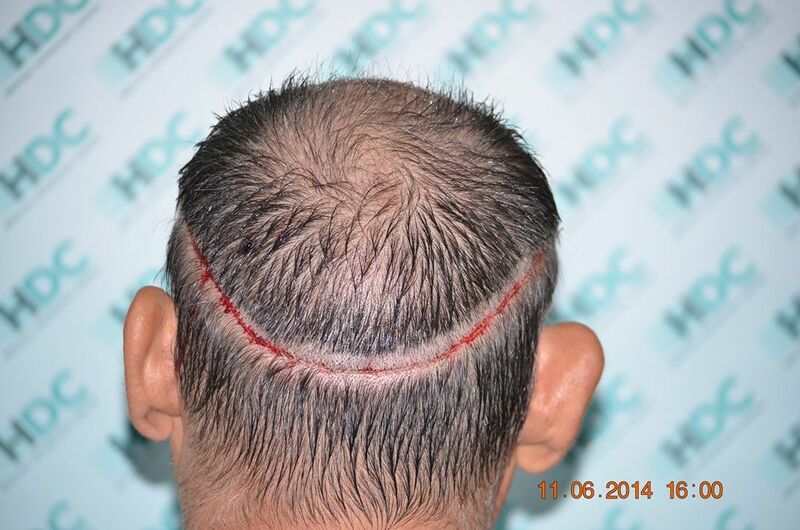 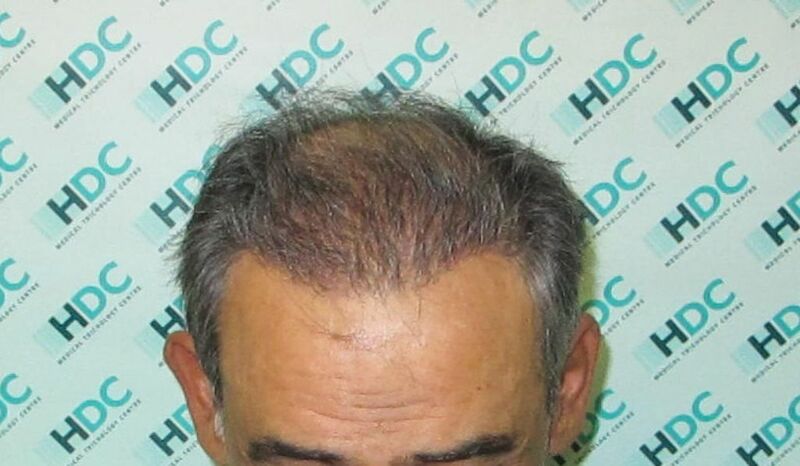 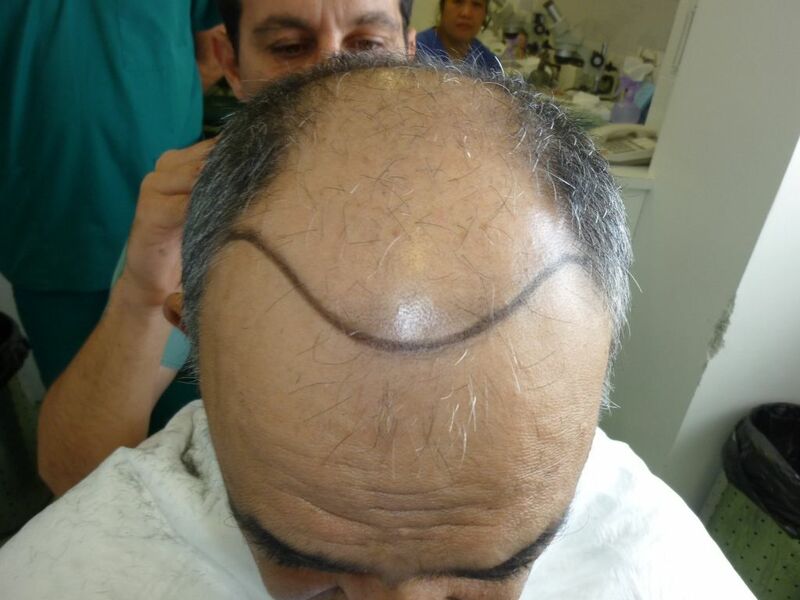 Below presented is a 60 year old patient that had a strip surgery for 3250 grafts at HDC hair Clinic. 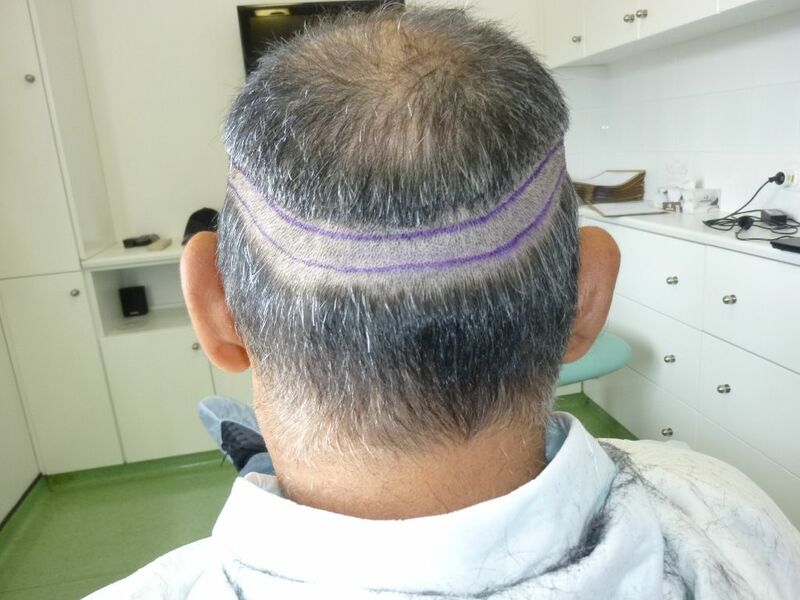 We present the evolution of his result in only 4 months after surgery. 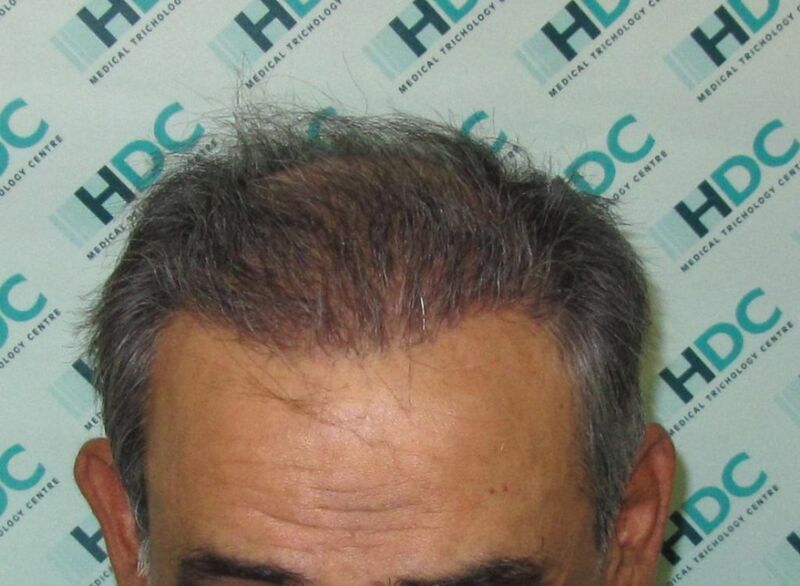 Things to be noted are the early growth for this patient, the natural result and the lack of visible scar. 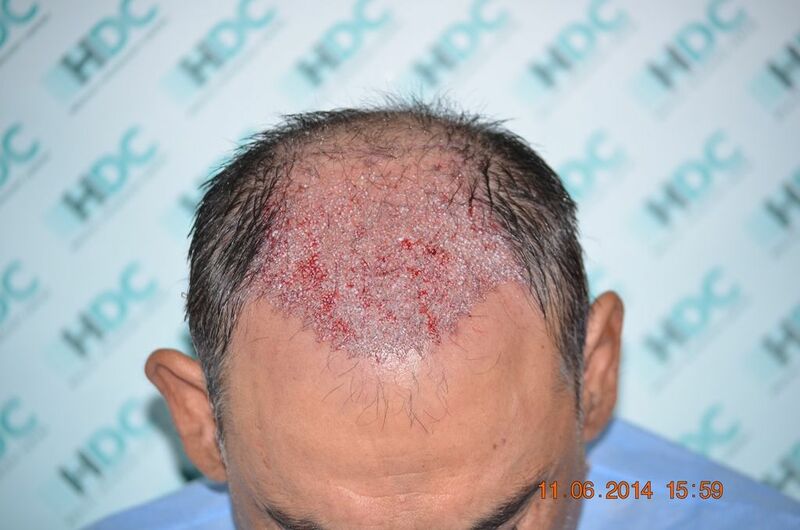 Result achieved by HDC Team with Dr Maras being the doctor. 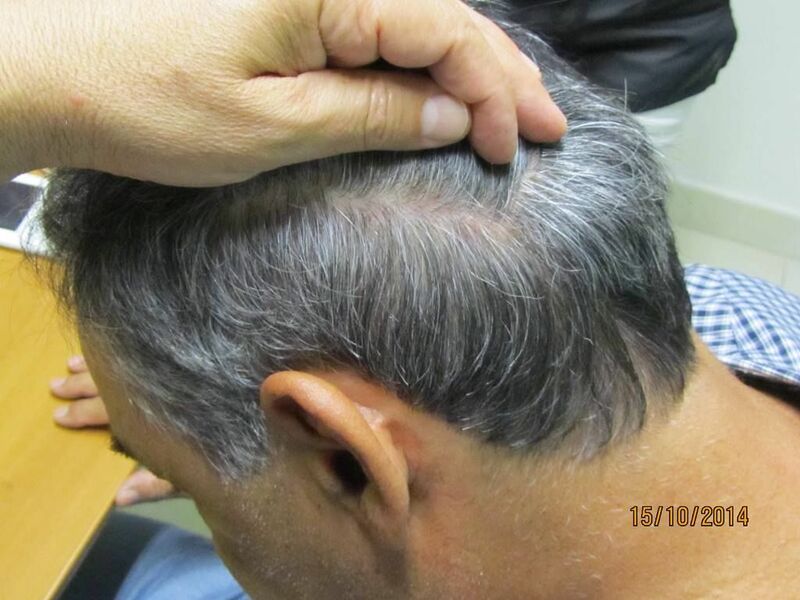 Hi Alex what percentage of your patients asked to do strip vs fue these days? 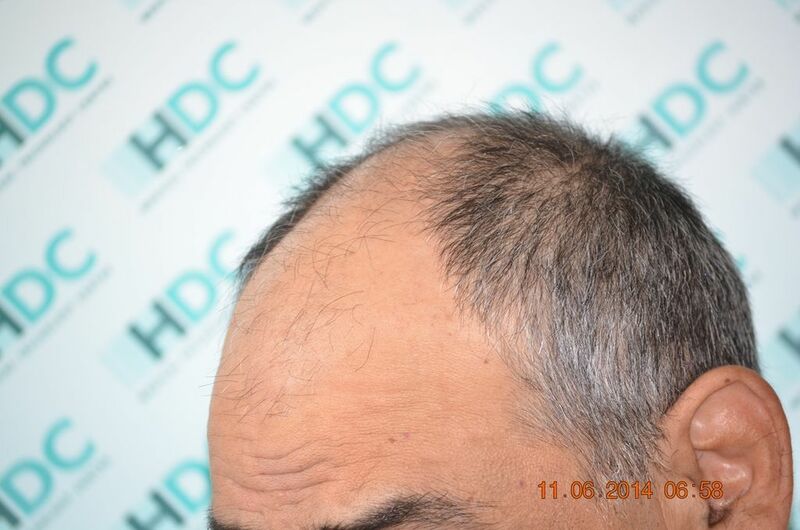 From the beginning of 2014 till now FUE is at 90% compare to 10% Strip.